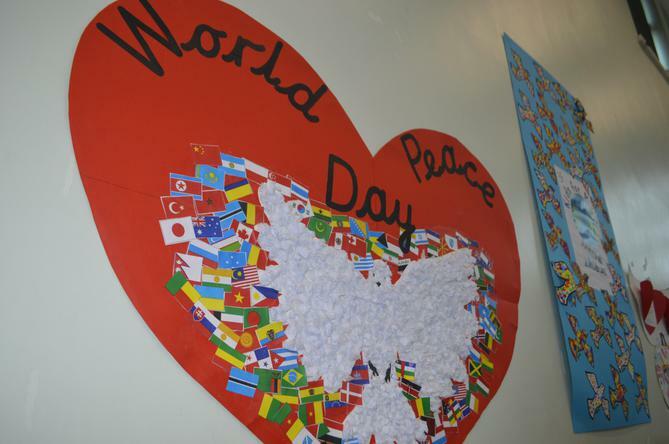 Today, St Luke's are celebrating World Peace Day. 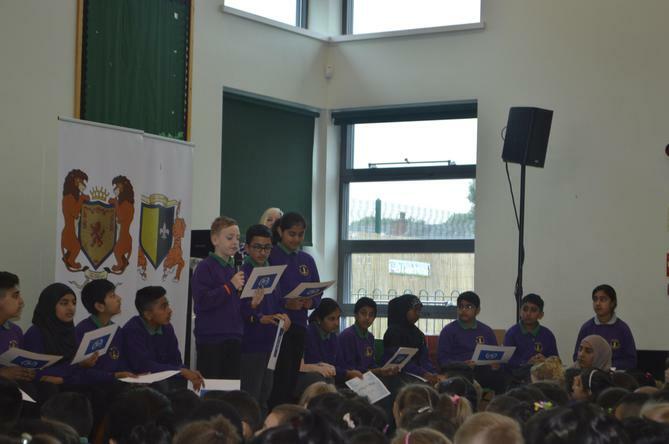 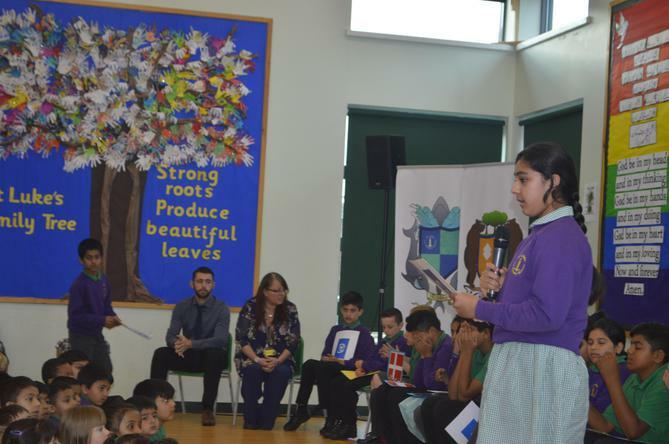 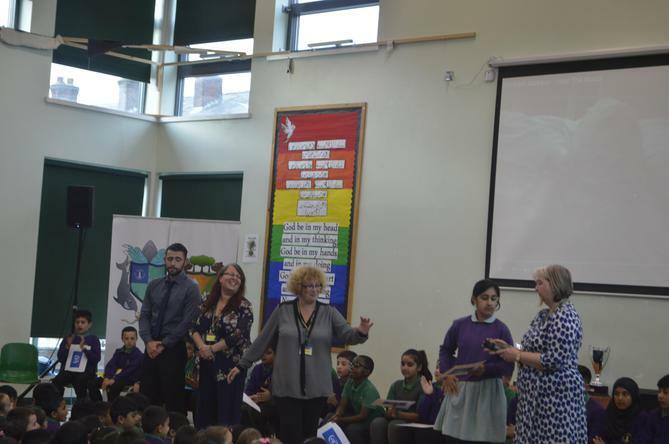 This morning 6P completed a wonderful assembly explaining to the school and parents all about what peace means to them. 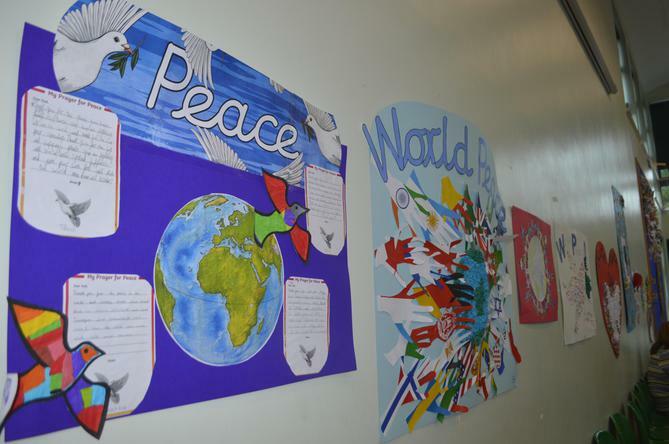 The rest of school created posters to represent this day and these were displayed during 6P's assembly.